We are thrilled to announce that Reunan Guillou, DVM, DACVS has joined ACCESS Los Angeles to start the Bone & Joint Center. 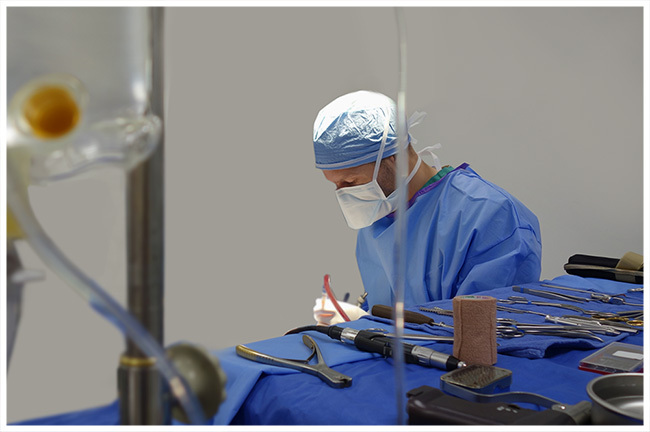 The ACCESS Bone & Joint Center will enable all primary care veterinarians to provide the forefront of orthopedic care for their patients. 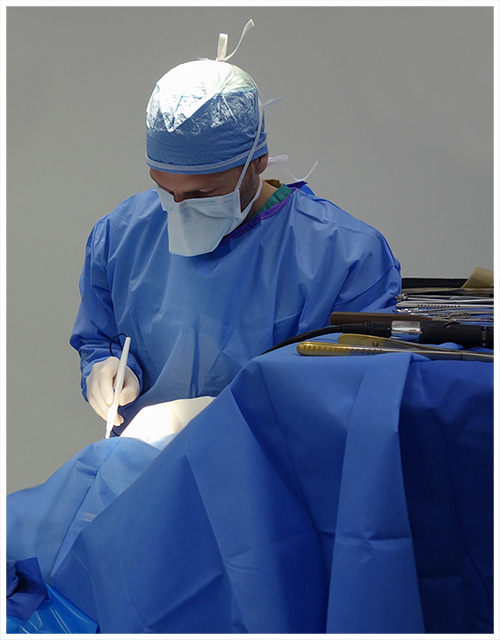 In addition to his extensive experience in routine orthopedic surgery (TPLO, patellar luxation), Dr. Guillou will offer access to advanced orthopedic procedures including total joint replacement (for the hip, stifle, and elbow), angular limb deformity correction, and minimally invasive osteosynthesis.